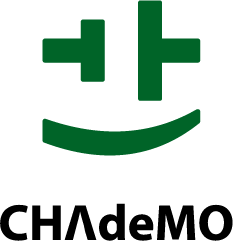 charge 100 kms of range in less than 20 minutes.The equipment has been designed with easiness of use and maintenance simplicity in mind. The steel structure guarantees perfect resistance against extreme ambient conditions. 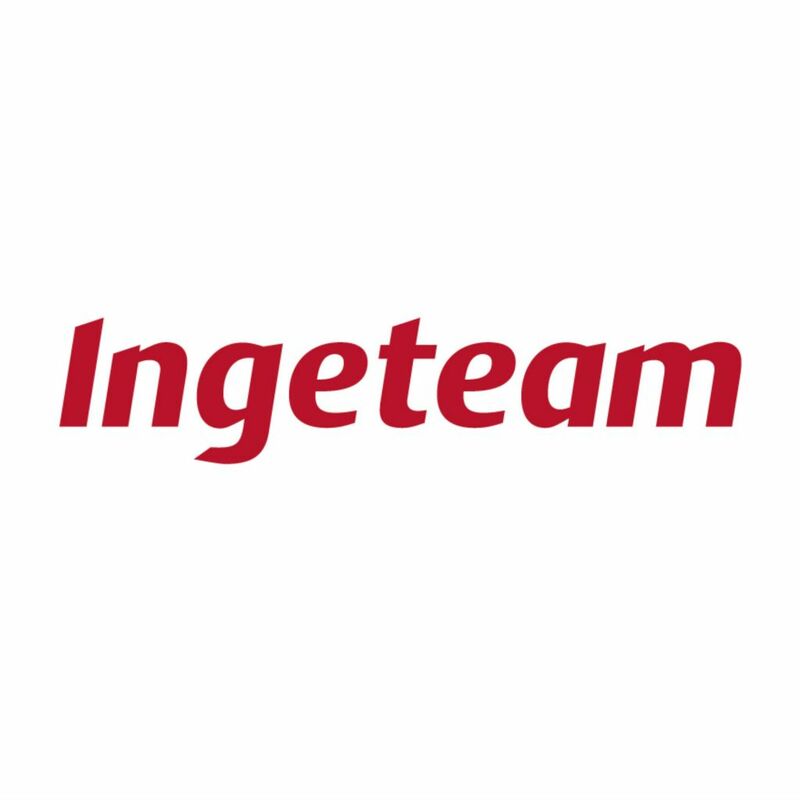 Ingeteam is a market leader specialising in the development of electrical equipment, motors, generators, frequency converters, electrical engineering and generation plants.The company primarily serves four key sectors: energy; industry; marine, and rail traction, seeking to optimise energy consumption whilst maximising generating efficiency. 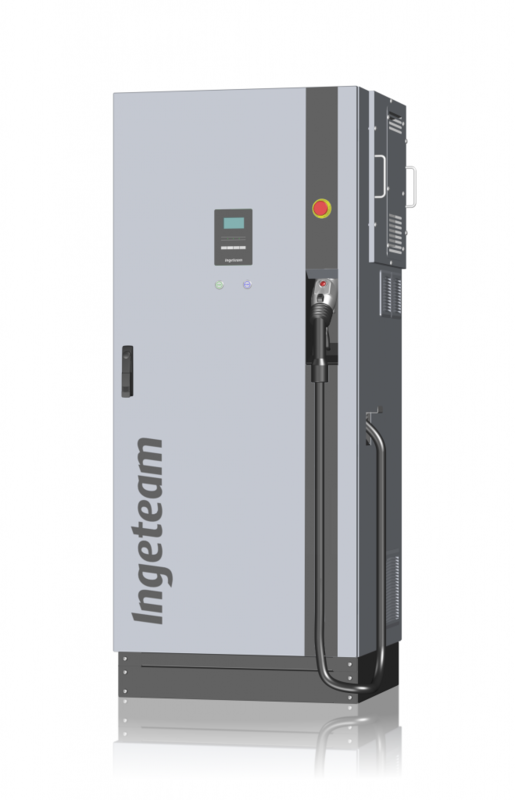 The INGEREV product range offers all the solutions for any kind of electric vehicle charging infrastructure.